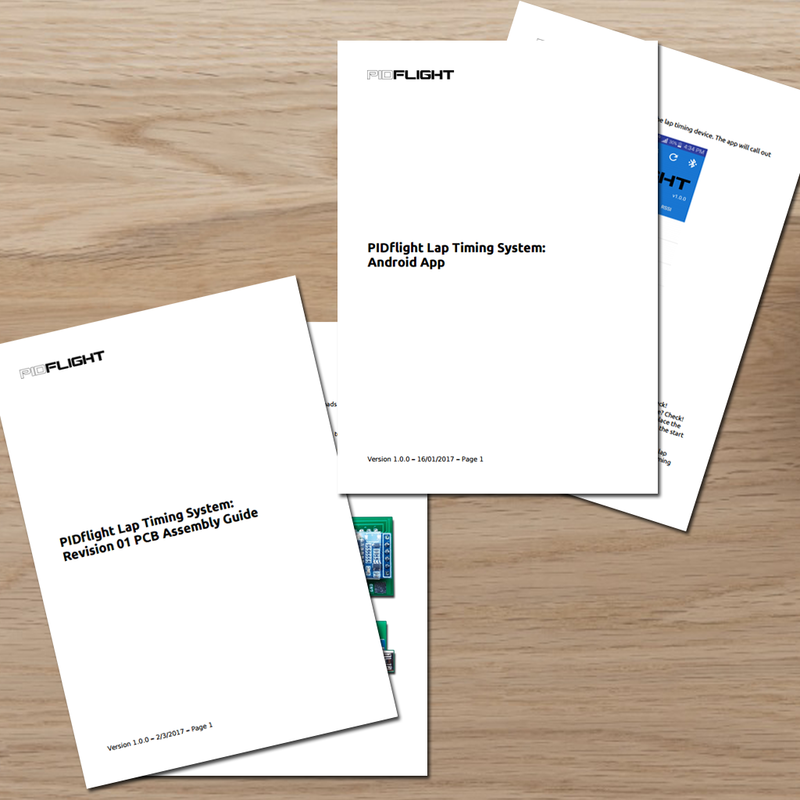 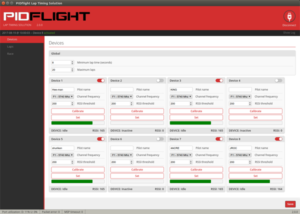 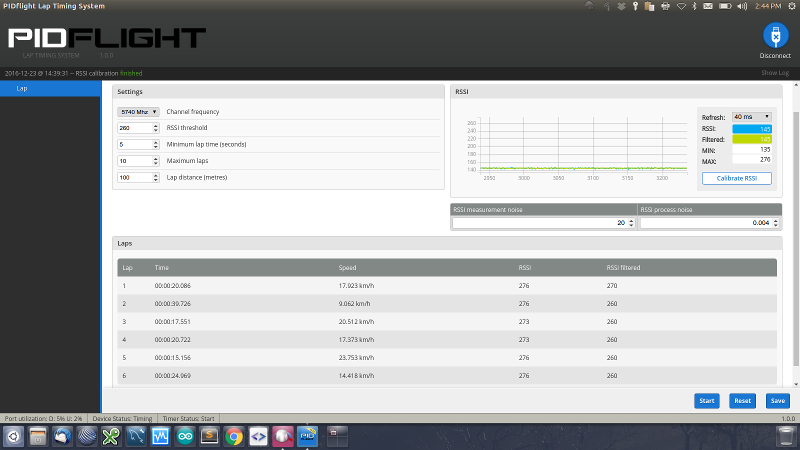 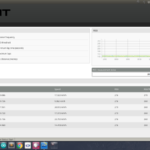 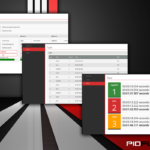 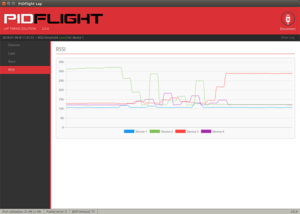 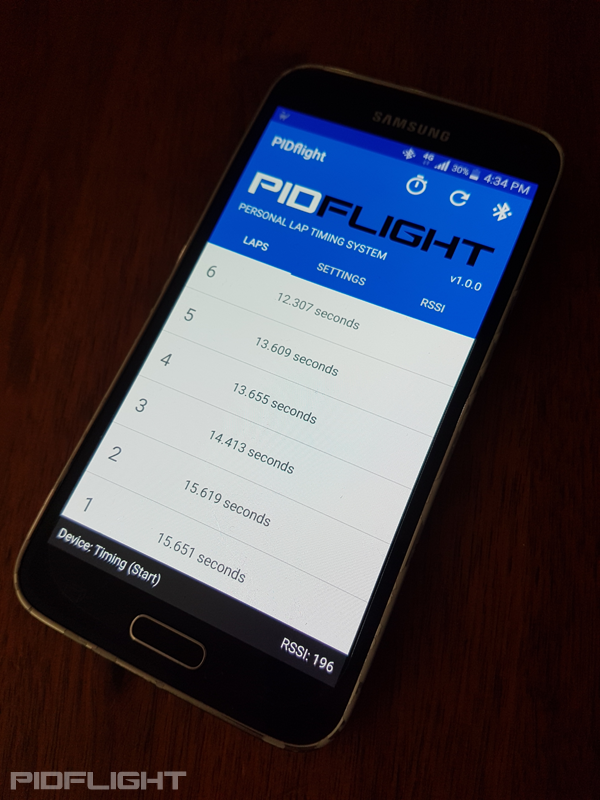 PIDflight Lap is a VTx lap timing solution for individual pilots and multi-pilot support for race meets of up to 8 pilots. 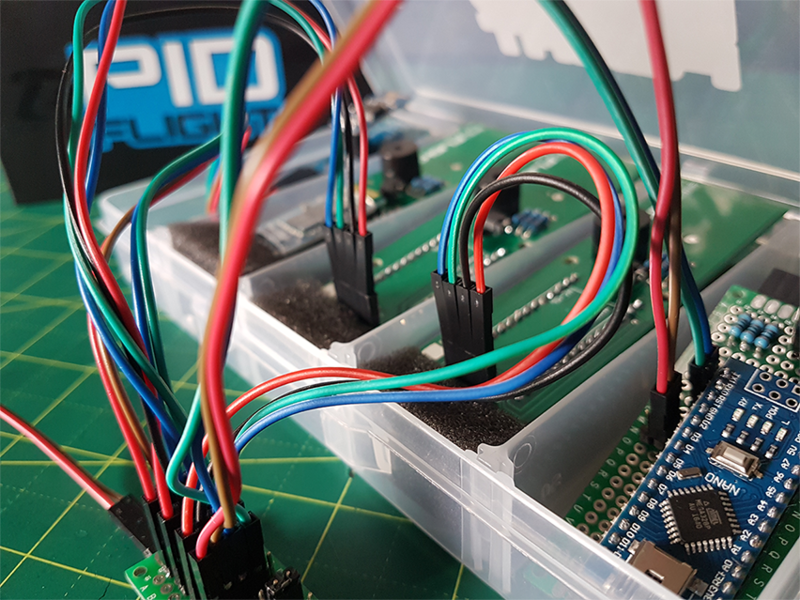 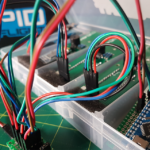 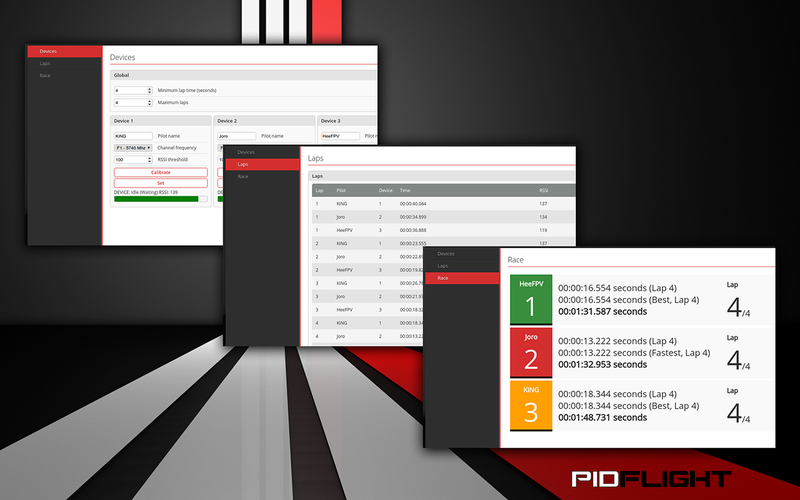 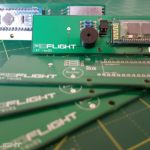 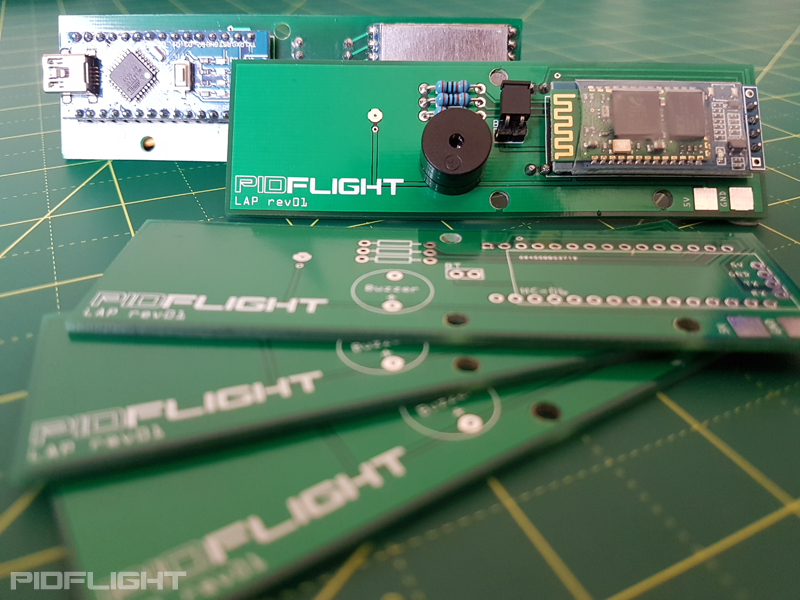 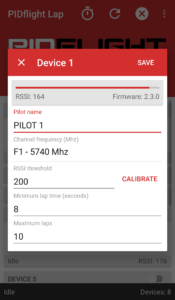 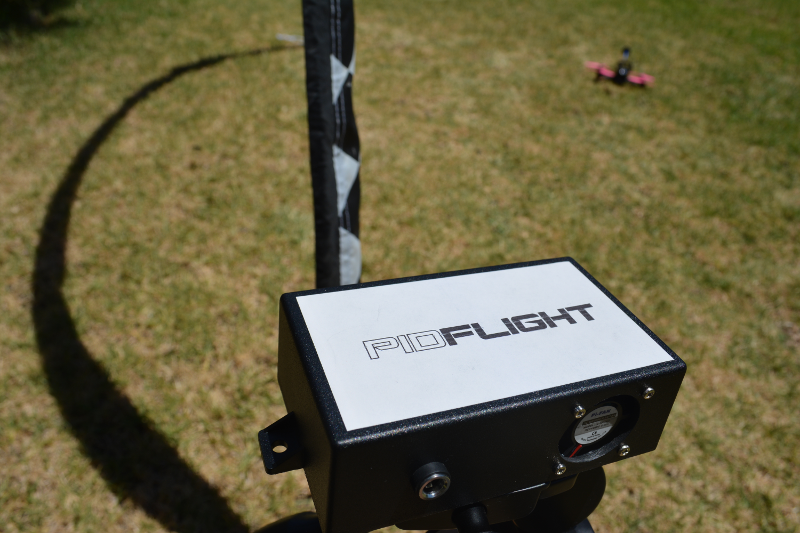 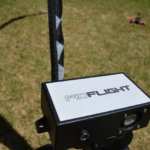 The PIDflight Lap Timing device utilises the signal strength of the video transmitter (VTx) installed on an FPV enabled multirotor as the timing mechanism for counting laps. 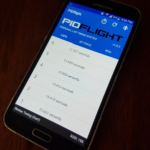 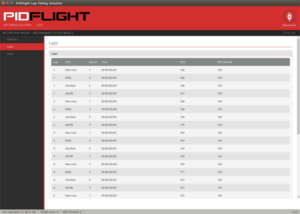 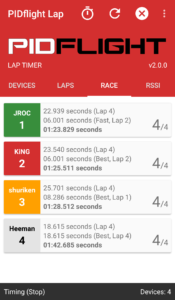 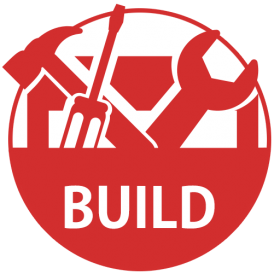 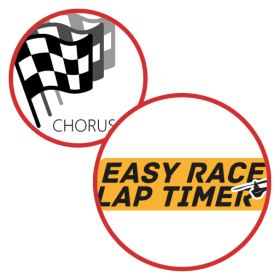 Our mission is to provide a cost effective and easy to use lap timing solution for both individual pilots and groups. 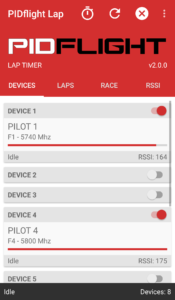 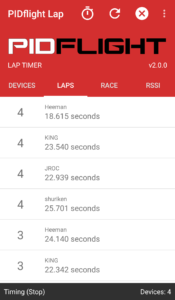 Already own a VTx lap timing device? Want to build your own VTx lap timing device?